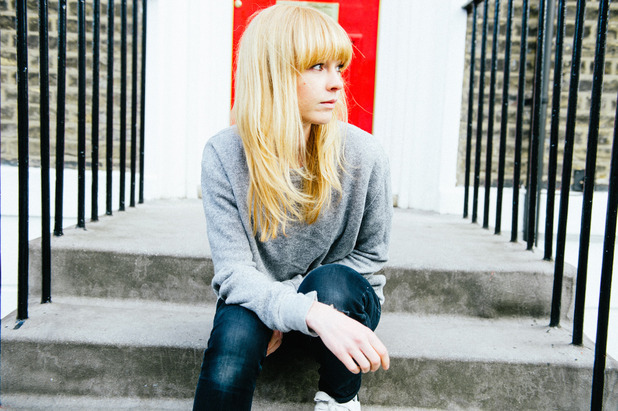 Acoustic singer Lucy Rose is back with ‘Your Eyes’. The track showcases a development in Rose’s vocals from previous work. Her voice has matured, being more bold and textural than before. This works perfectly with the introduction of a soaring electronic backdrop. ‘Your Eyes’ has been taken from ‘Work It Out’, which was produced by Rich Cooper (Banks, Mystery Jets, Josef Salvat). It is released on the 6 July through Columbia Records.